!! OMG, QOTD: Selena Gomez reveals her best friend gave her a kidney this past summer, was laying low due to surgery !! – Gomez, on why she was missing from the spotlight this summer. 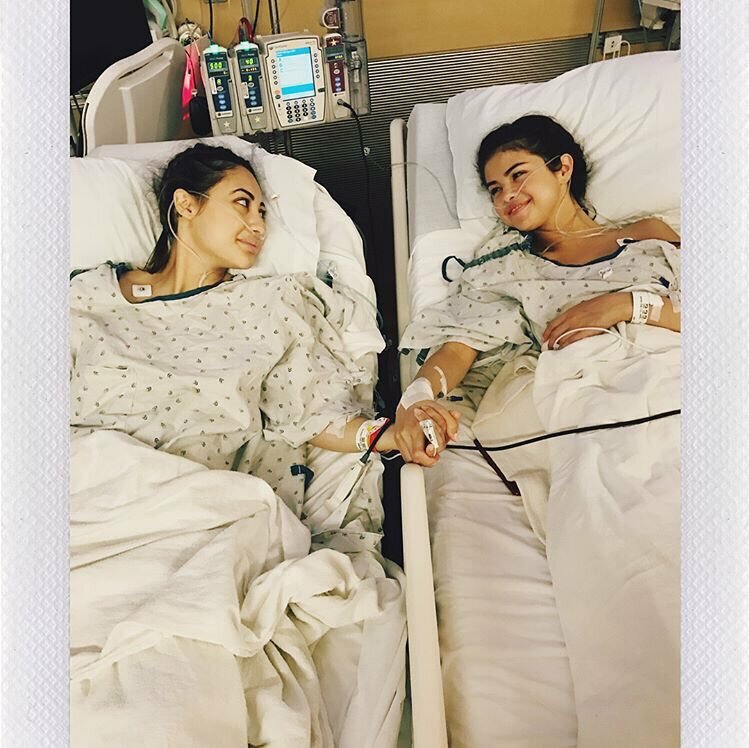 Be the first to comment on "OMG, QOTD: Selena Gomez reveals her best friend gave her a kidney this past summer, was laying low due to surgery"